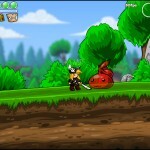 Hack And Slash Platformer Fantasy Adventure Action Upgrade Kongregate Click to find more games like this. Cheat: Keyhack H add health. Lots of MP. Keyhack H add health. Lots of MP. 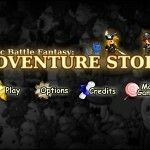 Save the girl in this awesome adventure platformer fighting sequel in the Epic Battle Fantasy series! 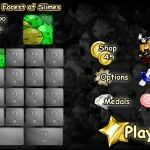 Fight your way through challenging levels with slime monsters, tree demons, and massive bosses! 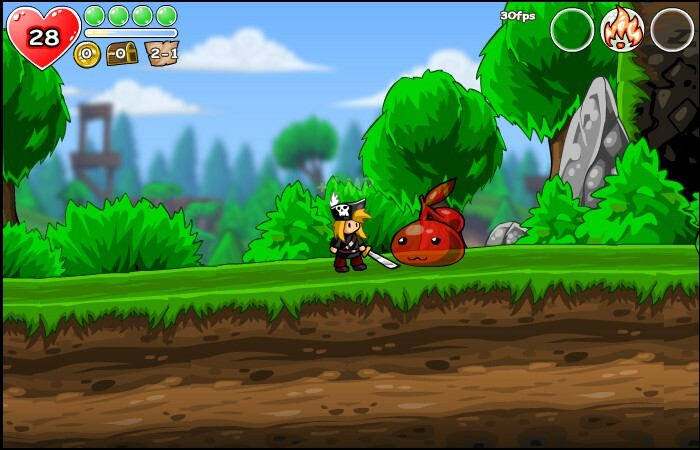 Collect new equipment and gain experience as you learn new spells! 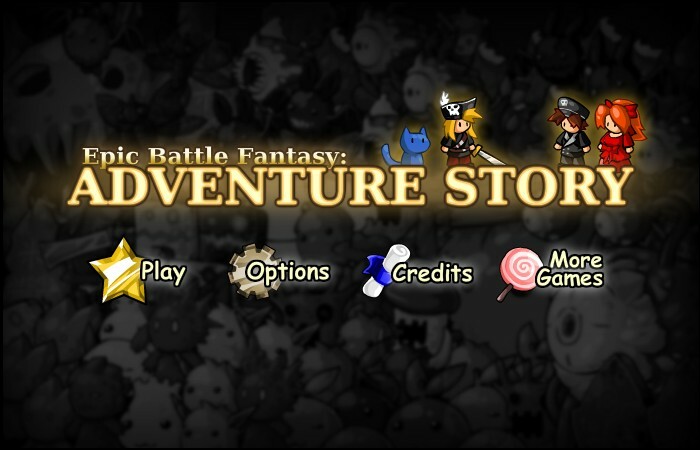 Use the ARROW KEYS to move around, use the A KEY to jump, the S KEY to attack, and the D KEY to open up the magic menu. Use the QWE KEYS for magic hotkeys. 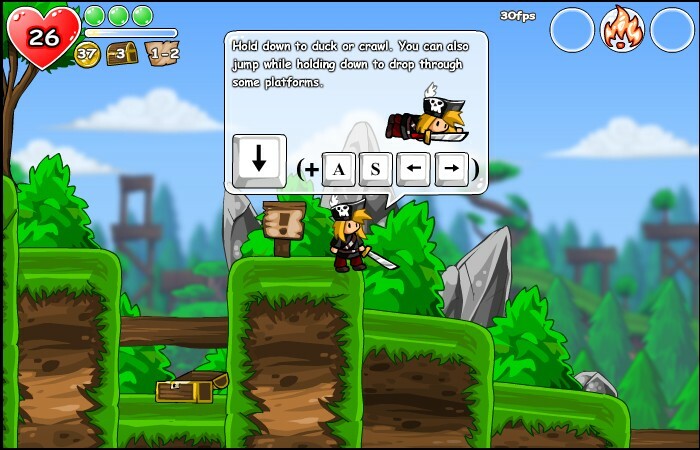 Use the UP ARROW KEY to interact with objects. 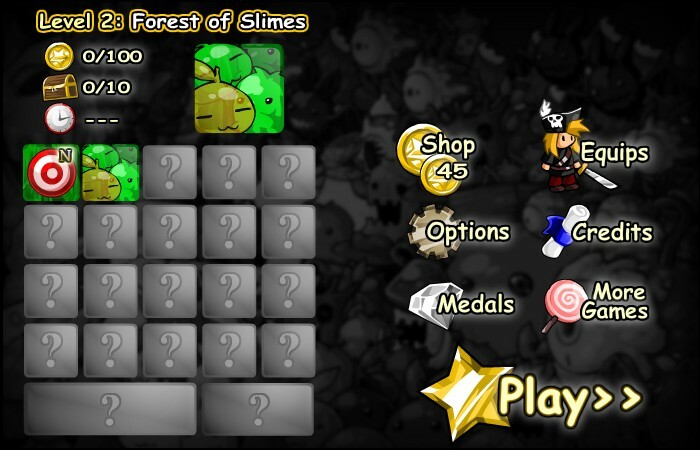 TO pause the game, use the ESC or P KEY. Good luck on your journey!